“We are deeply disappointed by Friday evening’s announcement of a five month delay in awarding the contract for the Purple Line. 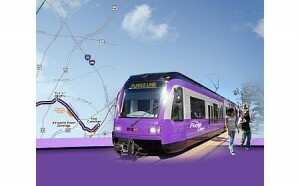 “Delay risks the loss of private and federal funding for an essential transit line. Maryland cannot afford to leave 900 million federal dollars on the table.